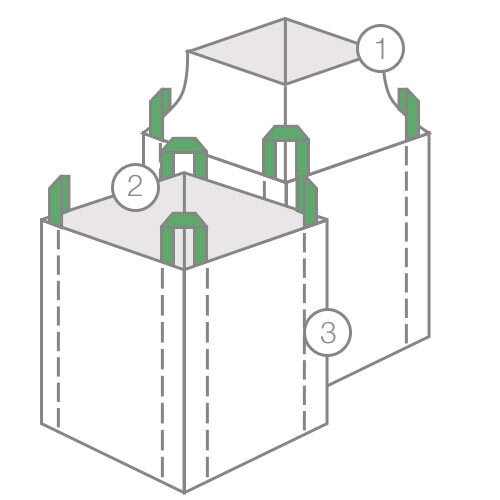 BulkBags or Flexible Intermediate Bulk Containers (FIBCs) are an economical and efficient way to package, store and handle products. 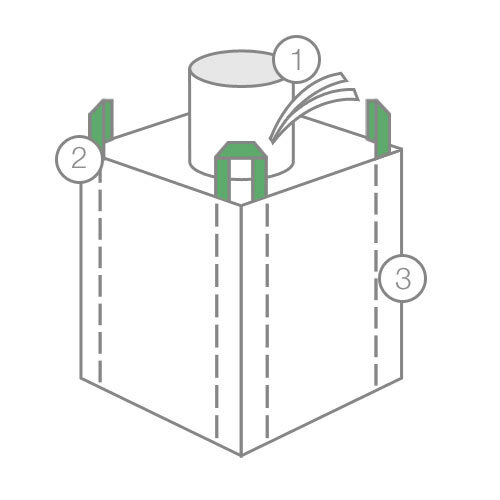 Every bulkbag has four loop handles on each end for easy handling, filling and dispensing. 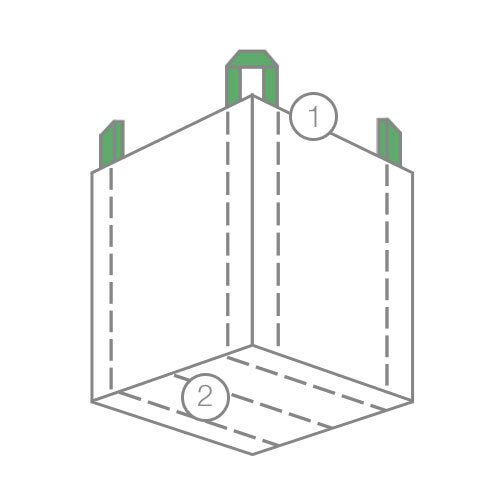 Dependent on size, each BulkBag can hold approximately 2000-3500 pounds of material. Can be used for a large variety of applications such as: refractory products, quarry materials, sod, plastic extrusion etc. 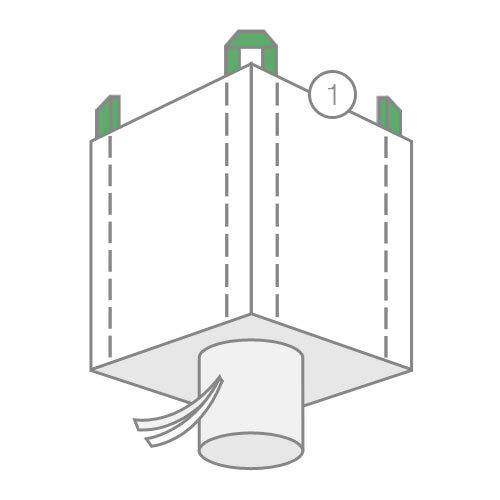 The products that this bulkbag is usually used for are powdery substances: line, talk and diatomaceous earth. I consent to Continental Industrial Products collecting my details through this form.